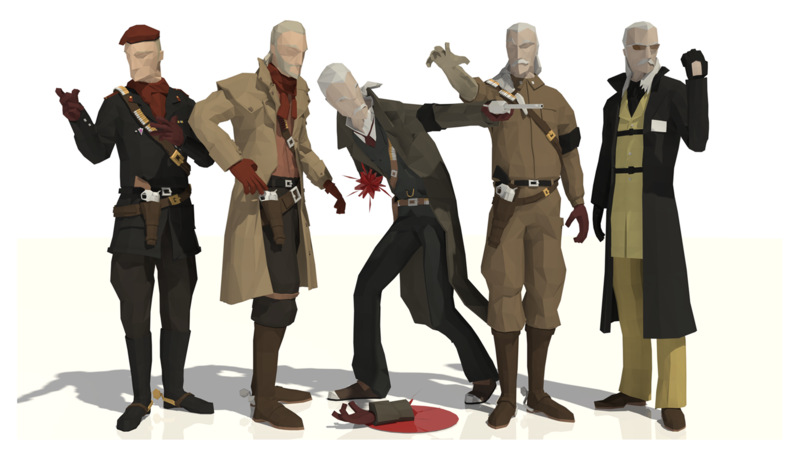 Whether you know him as ADAM, Adamska, Shalashaska, Revolver, or Liquid, every Metal Gear fan holds a special place in their heart for Ocelot. For this week of my 52 Arts project, I modeled Ocelot from all 5 Metal Gear Solid games. See the rest of the pieces in the project here.